With our favourite season almost in full shine, you must be eager to hit the road and explore some of the best gems our beautiful state has to offer. Now choosing the right place is not the easiest of choices to be made, especially with so many great locations to narrow it down from. Well, let us answer your road trip troubles with the quaint coastal haven of Cervantes! 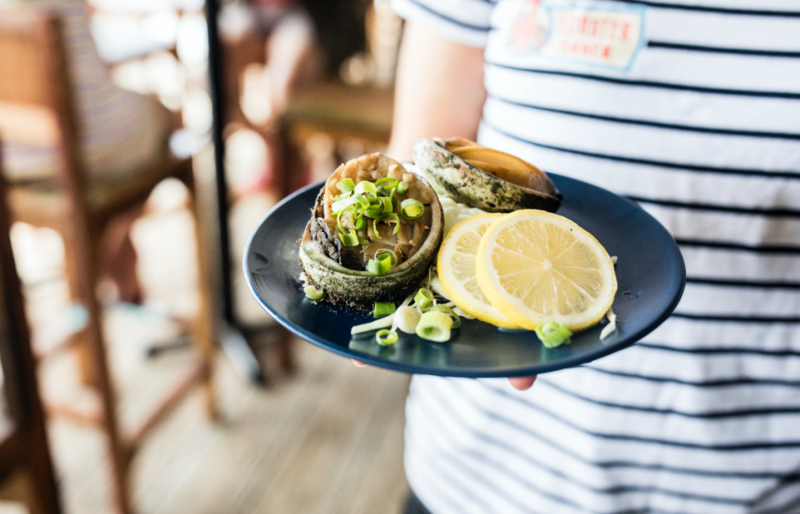 You won’t be short of things to do here from exploring picturesque national parks to stopping by the rock lobster capital for a hearty meal. Cervantes also has a range of accommodation options to suit anyone from immersing yourself in nature camping-style at the RAC Holiday Park to the more luxurious hotel rooms offered by the Cervantes Edge Resort – you won’t be short on choices to hit the hay! If you have never explored this little spot of bliss before, then even more reason to put this destination on your road trip map. The best part is it’s only a 2.5-hour drive north of Perth, so it’s perfect for those of you looking to enjoy a short weekend reprieve from your busy work life. For those of you who are Cervantes-newbies we have created this 2-day guide to help you make the most of your Cervantes adventure! First things first – start your day off by travelling just a short distance outside of Cervantes to Lake Thetis. 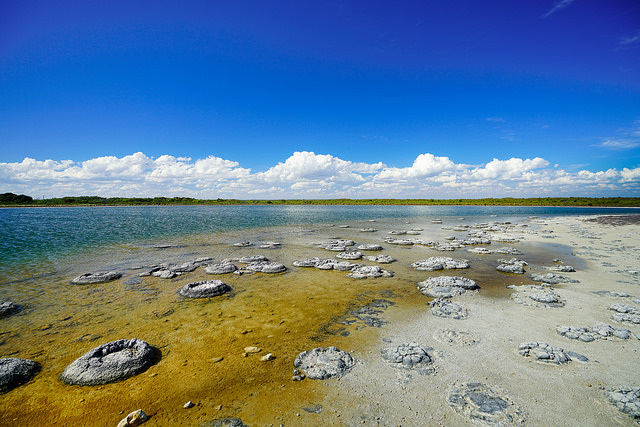 As one of the few places in the world containing living marine stromatolites you will be awed by some of the oldest living fossils on Earth, which just to give you an idea are more ancient than dinosaurs! It’s not every day that you get to see something that is older than dinosaurs so make sure you don’t forget to add this one to your Cervantes road trip. Up next, a pick for all those wildlife lovers out there. Escape to nature by taking a scenic bush walk along a short trail that runs from Thirsty Point to Hansen Bay. Surrounded by picturesque views of both the beach and bush, you will find some of the best flora and fauna that WA has to offer. You will also find recreational areas and picnic facilities to enjoy a snack or some lunch whilst you explore the area. Last on the list for day 1 is the iconic Pinnacles. These world-famous ancient desert formations are located not far from Cervantes at Nambung National Park. 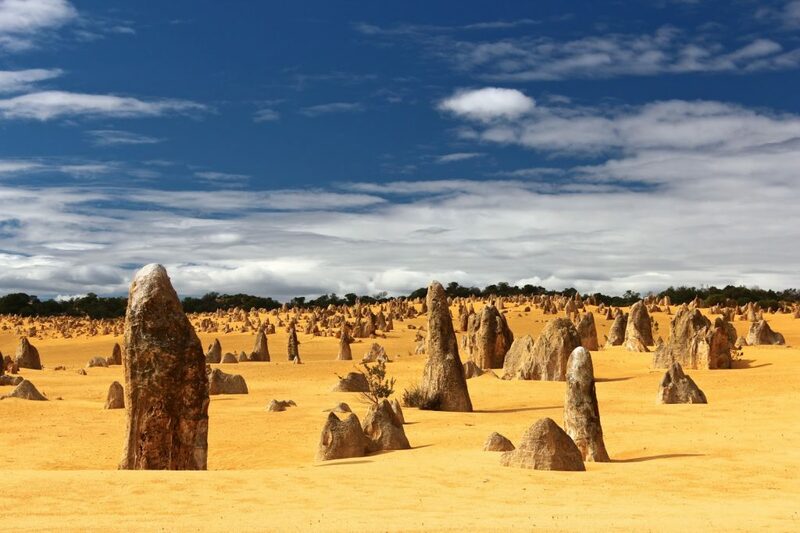 You will be amazed by these peculiar limestone spires, which are scattered throughout a sea of yellow desert sand – some even stretch up to several metres in height. It’s recommended to stop by in time for sunset, as the landscape takes on an almost otherworldly appearance! Start your day the right way with a little morning adventure! As well as being known as the Rock Lobster capital, Cervantes is also home to one of the world’s rarest sea creatures – The Australian Sea Lion. 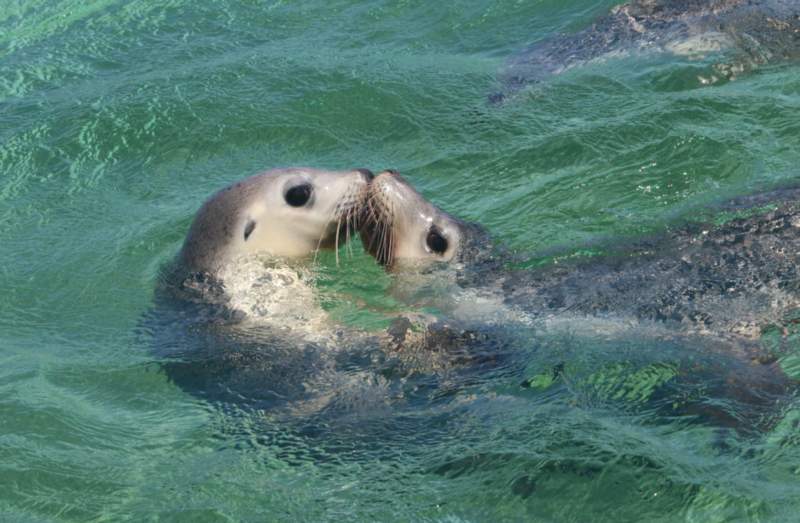 See these little pups on board one of our Sea Lion Watching Tours, which run straight from Lobster Shack. Acquaint yourself with these playful little creatures on board as they frolic amongst the Cervantes coastline. These (enviously) photogenic creatures will make the perfect friend for your next selfie. 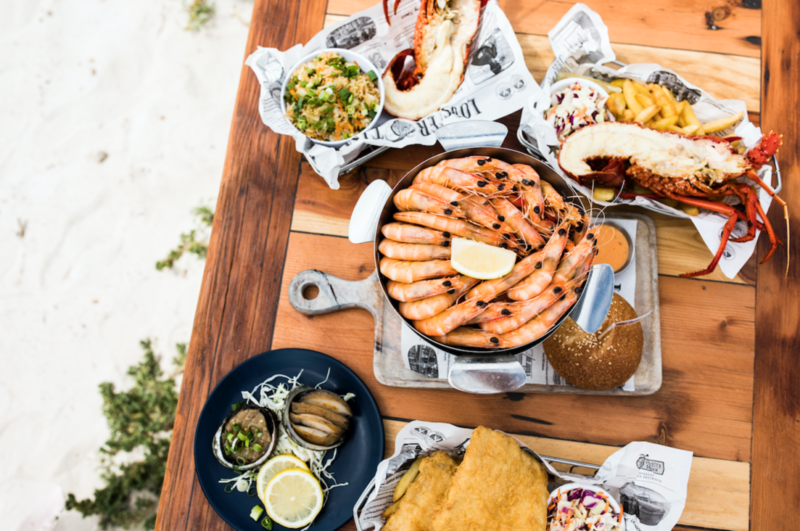 In addition to exploring these Insta-worthy creatures, you and the family can sit back and relax as your skipper takes you on a journey sharing the history of the lobster. Of course, a day is not complete without you stopping by and refuelling with us before you begin your short journey back home to Perth. Sink your teeth into our delicious lobster with a stunning view of the Cervantes coast to match – making for an unforgettable end to your Cervantes experience. To find out more about our sea lion tours, click here.